With the United States’ economic downturn leaving everyone a little worse for wear, many Baby Boomers are coming to the realization that retirement will be extremely expensive or may not even be an option—in the United States, that is. 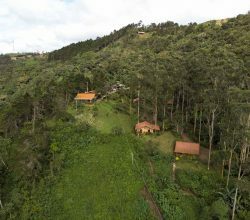 Enter Costa Rica, a politically neutral, economically stable tropical paradise that may just be the answer to many potential retirees problems. 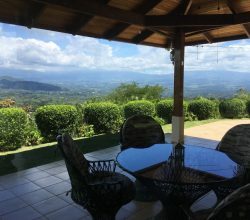 With well over 50,000 Americans escaping to beautiful Costa Rica in the last year, it’s clear that Costa Rica is a perfect retirement option. 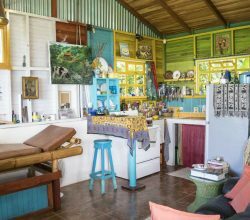 A community of American, Canadian, and European expats called Pacific Lots has sprung up on the Southern Pacific coast of Costa Rica. Pacific Lots offers affordable, custom-built homes to suit their clients’ needs. 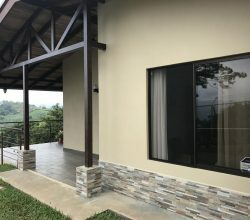 Situated in the sleepy little coastal town of Ojochal, Pacific Lots continues to benefit from the growth of Costa Rican tourism and the modern conveniences that accompany that growth. New highways, restaurants, hotels, and grocery stores are all popping up in the area. There’s even a brand new international airport being built just 30 minutes from the Pacific Lots community. 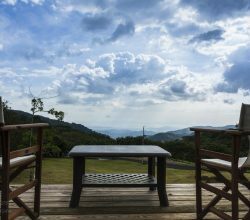 With the low cost of labor, the cheap price of at-home help, such as maid services, and the general beauty and splendor of Costa Rica itself, there’s never been a better time to consider escaping to Costa Rica, for retirement or otherwise. 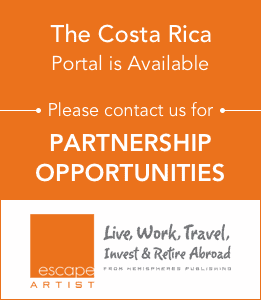 Read the full story for more great reasons to escape to Costa Rica.